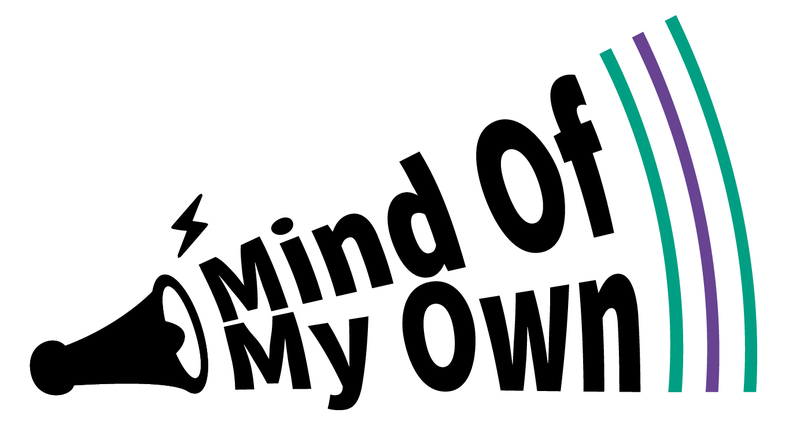 Mind Of My Own gives children a voice in child protection and safeguarding processes. Despite being a fundamental element of child protection, promoting the participation of children in this setting is still very sensitive and in many ways underdeveloped. Mind Of My Own provides a way of developing children’s voices in child protection, providing three key benefits: accessibility; the safety net of an all–seeing, centralised system; and links with key child protection processes to ensure greater effectiveness. Using age appropriate, child centred language and pictures enables children to express themselves as they wish to, when they wish to. A key factor in child protection is a child having someone to talk to at a time that is right for them: Mind Of My Own enables this to happen. They don’t have to wait until they next see their social worker; if they have something to say they can say it. In the words of one child, “I finally found a way to tell someone what was happening to me. I got help”. Another major benefit has been communicating with children in rural and remote areas, where accessing Mind Of My Own helps to reduce their isolation. Enabling children to develop more meaningful relationships with key professionals creates trust, which has made them more likely to be open and honest. The speed of communication that Mind Of My Own affords means we can hear from children quickly and respond just as quickly to emergencies. For some local authorities with high numbers of children placed in children’s homes or with families a long way from home, Mind Of My Own has helped to identify child protection concerns and ensure that children are safe. It therefore creates an additional safety net to protect children. Fundamental to Mind Of My Own’s effectiveness is the centralised administrator role. If social workers are away from work for several days, the administrator can still pick up issues and ensure that a child who needs help quickly receives it. Through using Mind Of My Own we were able to quickly identify one of our children used the word ‘suicide’ which we acted upon swiftly and were able to get emergency mental health support for him. A number of local authorities have found Mind Of My Own has significantly increased the number of children contributing to their child protection reviews. While working in West Sussex I witnessed how Mind Of My Own massively increased the number of children contributing to their child protection reviews. Historically this had been difficult and the change has meant that conferences now address the key issues for children, resulting in more meaningful safety plans that children understand and own. Many local authorities use practice models such as Signs of Safety to risk assess and safety plan. This model is predicated on strong personal child and worker relationships. Mind Of My Own has dovetailed well with this approach so that we can find out from children: What’s going well? What are you worried about? What would you change? 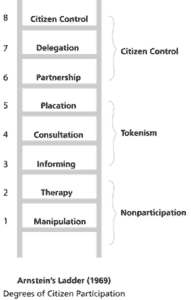 In writing this blog I have reflected back on my (now longer than I care to mention) years in social work and I am reminded that my practice has been driven by Sherry Arnstein’s ladder of participation created in 1969. You can read more about the ladder of participation here. For me the ultimate goal is for children to take control because in doing so they can not only help protect themselves but also help us, as professionals, to help them in the best way possible. In 1989 the UN Convention on the Rights of the Child redefined the status of children and young people so they are now recognised and supported to actively shape their own lives. Mind Of My Own definitely moves us forward in children now setting the agenda and this can only be a good a thing.